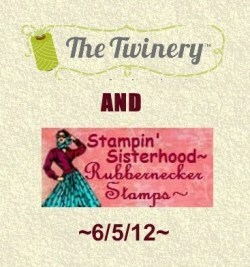 Welcome to The Twinery & Rubbernecker Stamps blog hop party! If not, head back to The Twinery blog so that you can start from the beginning and not miss commenting on each blog for your chance to win some fabulous prizes. 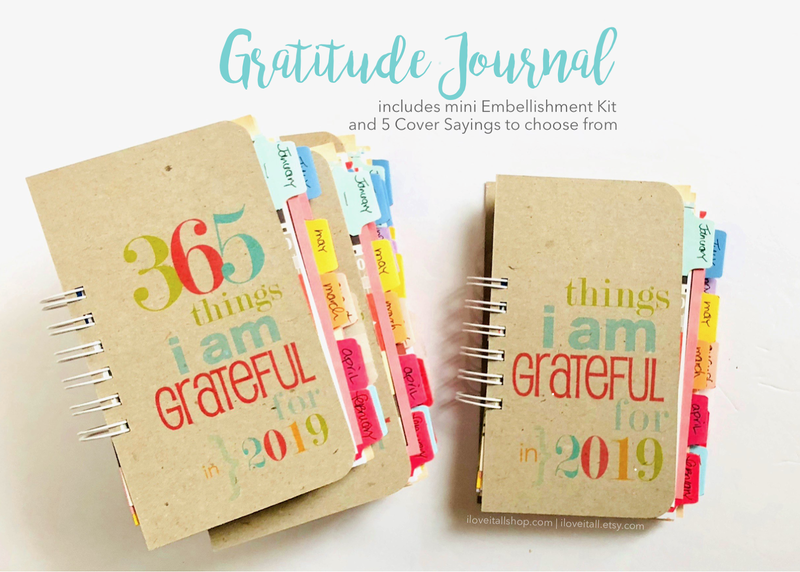 I'm excited to share with you the mini album page I created using the Dandelion Stem Set from Rubbernecker Stamps, enhanced with just a small touch of baker's twine in Shore from The Twinery. That lightest baby blue, which reminds me of a lovely Summer sky, just pops against the dandelion yellow cardstock. I embossed the dandelions in white and in real life, they just make such a statement on the page. I used my own handwriting to write the sentiment, I think it's important to use my handwriting when creating layouts or mini books so that years from now, the kids will have that part of me. Here's a larger view of the page in the mini album. I added a silly photo of our girls taken last Saturday on a Teryx ride through our mountain property to Papa's cabin for our picnic lunch. You may notice that Victoria's hand is blurred and I'm okay with that. It keeps things real...life is not perfect and neither is every photo. I just embraced the blur, as this particular photo captures my wish for al three of my children, that they will always a joy for life. I added a small Shore colored bracket shape to give even more prominence to my title which, I think, enhances the Shore baker's twine and the versatile dandelion stamp. I have a few more Summer mini album pages completed and I'll share those with you all soon. Have fun and good luck to you all! Fabulous keepsake for your kids! Love it! 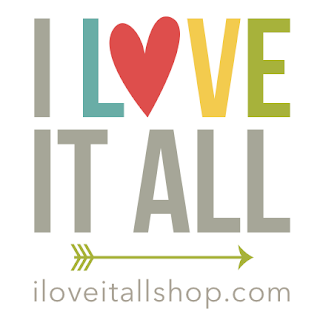 Thanks for playing along with The Stampin' Sisterhood! 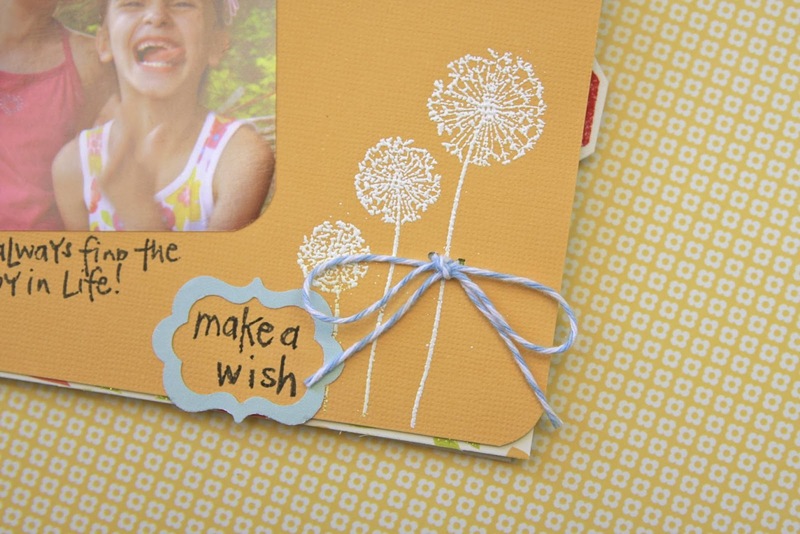 What a fun photo book Monika, the flower and twine bow are lovely embellishments for this page! This book is wonderful........I love the page with the dandelion and twine, and that you added a blue panel with the sentiment! Your keepsake mini album page is so sweet and pretty! I love the colors, the white embossed dandelions,the "not-so-perfect" photo of your beautiful children, and your handwritten sentiments. 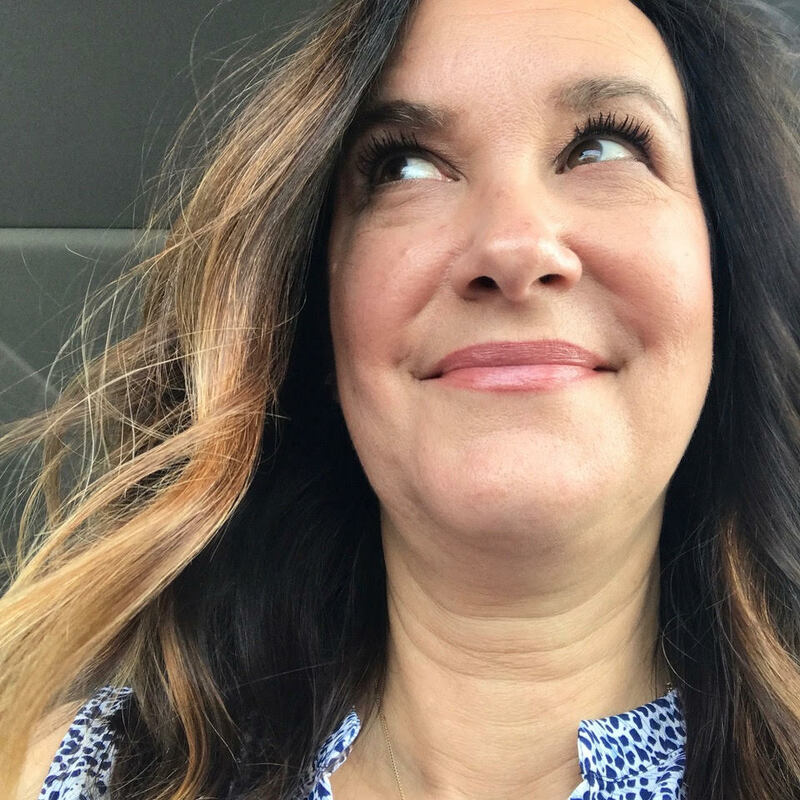 Thanks for playing with the Stampin' Sisterhood! Love it...and the photo of the girls! SOO cute! I really love that you hand write your journaling and sentiments. It will be such a beautiful keepsake for your children! Sweet photo! 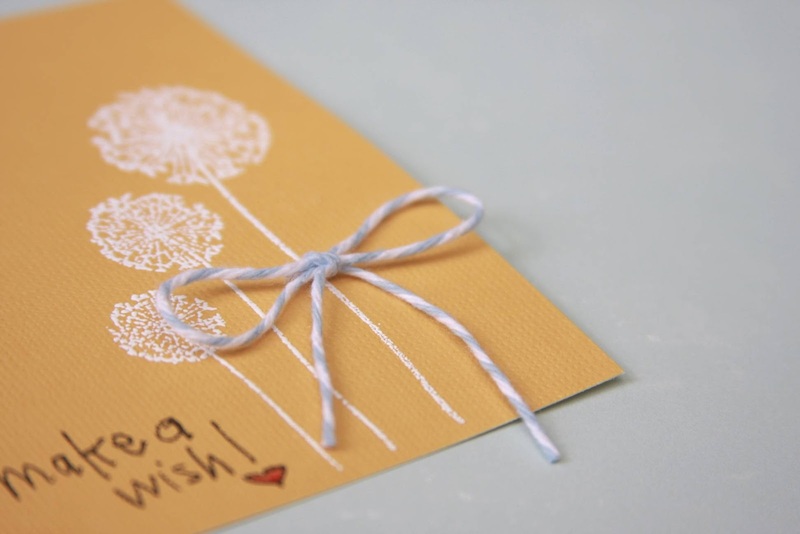 LOVE the dandelion color against the page and the contrast in the twine. Thanks for joining forces today with Rubbernecker Stamps! So simple and oh so cute. This is a precious of the dandilion image and twine. That is a precious album! That is so sweet. I love the twine and the dandelions together. So sweet! You always make the best minis! Such a sweet book! love it! What a sweet little album page! So cute. You've got 2 adorable girls. 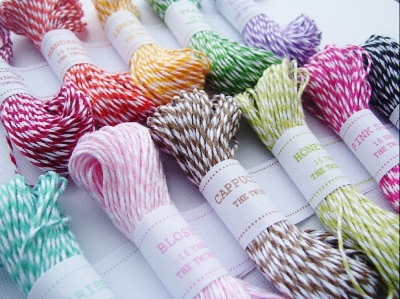 Great use of the stamp and twine! Fresh, clean and fun! This page is embellished PERFECTLY! I love this stamp! Cute project. Super adorable page. I loooooove the embossing!!!! Very sweet album page--great stamps and the twine is the perfect touch. Very sweet and feminine. Love the dandelions. So simple and sweet. I love it. What a beautiful page. Love the dandelions. Very nice job, great page. Very pretty! I love white ink. love the flowers. Thanks for being a part of the hop! I love this! Card - page - project...it could be anything. Love the stamp the best! Very nice work. 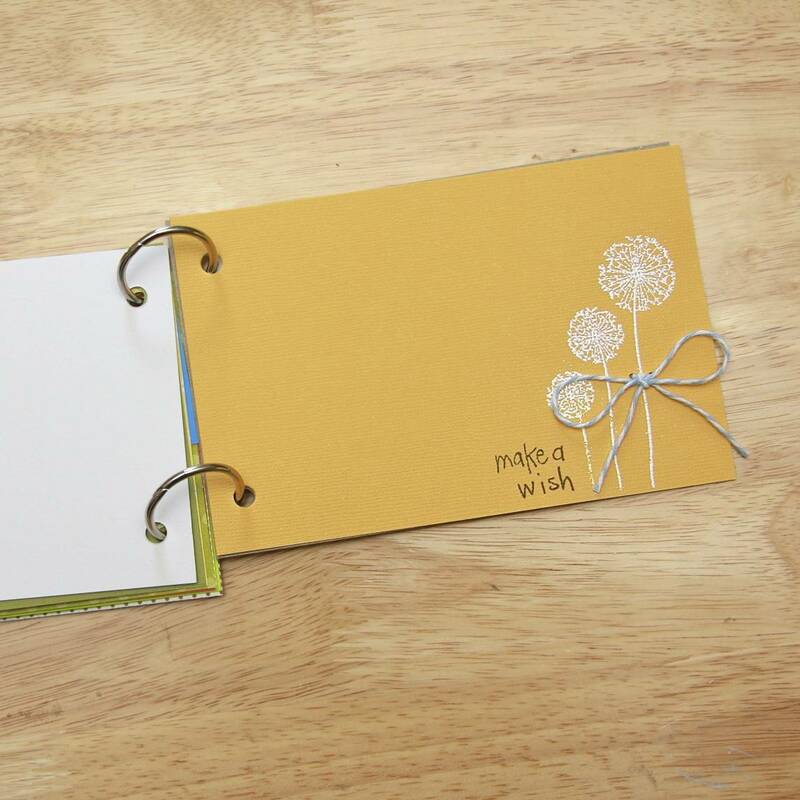 The mini album page with the embossed dandelions is sooo cute, especially with the twine bow!!! Sweet dandelions ... love them embossed in white. Super cute mini album. TFS. Great mini page! I love the knoted twine! I love this page in your book! The dandelions are so pretty! Beautiful page! Reminds me stamps can be used on other projects other than cards! Such a sweet page, love the simple sentiment! the little bow is just adorable. Love the booklet! super cute! Love your book! I love dandelions and yours is perfect! Keep up the great work! 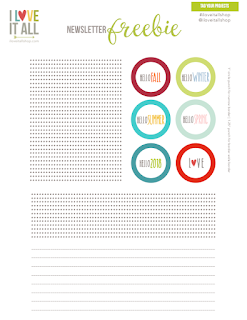 happy birthday giveaway | write.click.scrapbook.